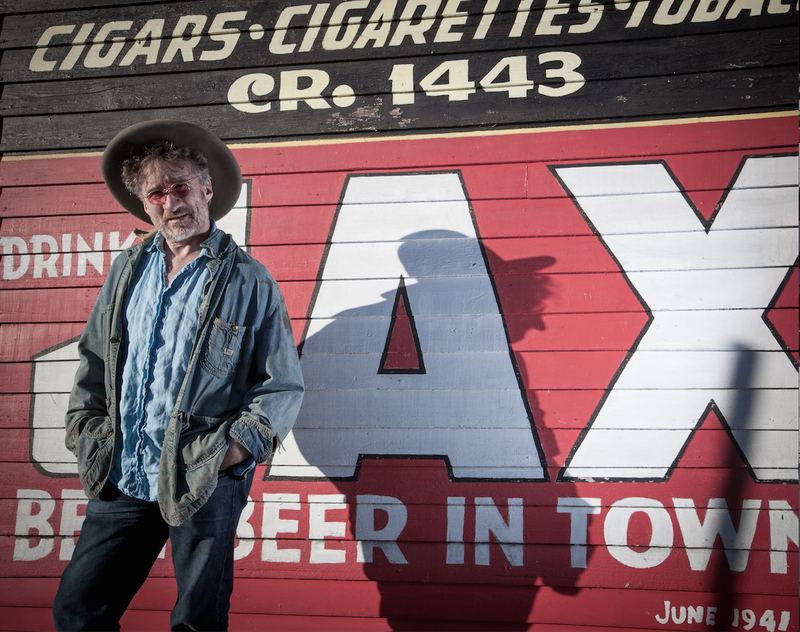 Magic happens when 2016 Grammy Winner Jon Cleary brings his soulful vocals, masterful piano skills, and infectious grooves with melodic hooks and sharp lyrics back to Denver for his second appearance at Baur’s in the Listening Lounge. Music fans can expect a soulful experience of jazz, funk, and R&B intertwined with stories from the New Orleans’ Piano Wizard appearing solo in a very special performance at the keys of Baurs’ Steinway. 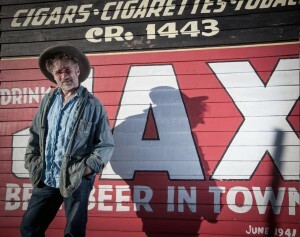 Music Appreciation Society invites you, your friends, and family to join us for this rare, solo concert by Jon Cleary. Masterfully performing his expression of New Orleans funk-filled artistic vision… Real music played real good!